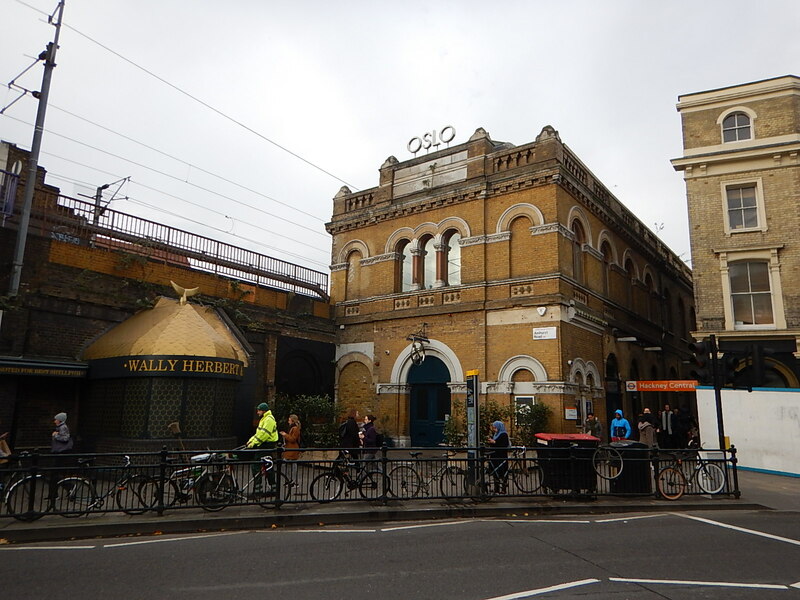 Is Hackney Downs Station A Suitable Case For Treatment? Some of the stations on the London Overground, are architectural gems. The picture shows some the internal detail of the refurbished Grade II Listed Crystal Palace station. 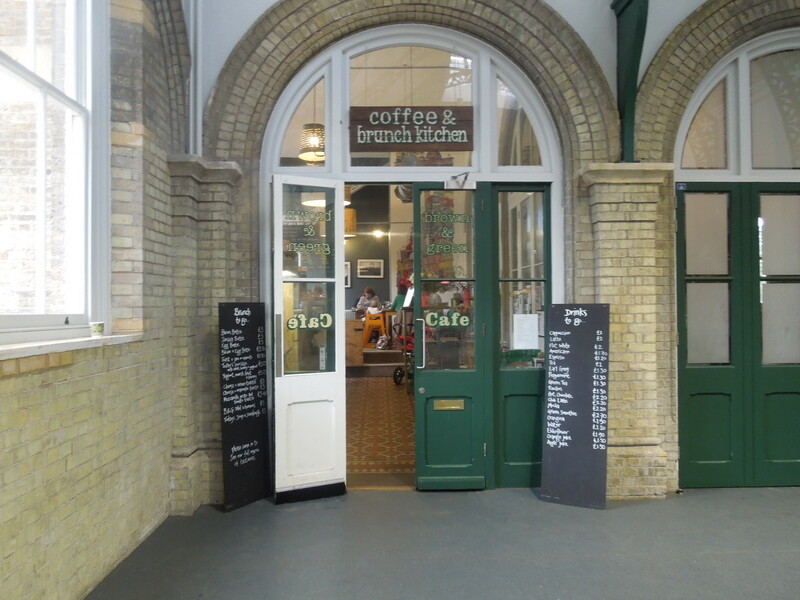 The cafe was created in an area of the station, that few realised existed. There is also work going on at Peckham Rye station, where an enormous Victorian waiting room has been discovered. An architect called Benedict O’Looney seems to be on a mission to restore the station to its former glory. Peckham Rye station could be step-free as early as 2019, so I suspect that the station could become more important in the grand scheme of things. What would Del Boy have thought? There is also Camden Road station, which is in pretty-good nick. 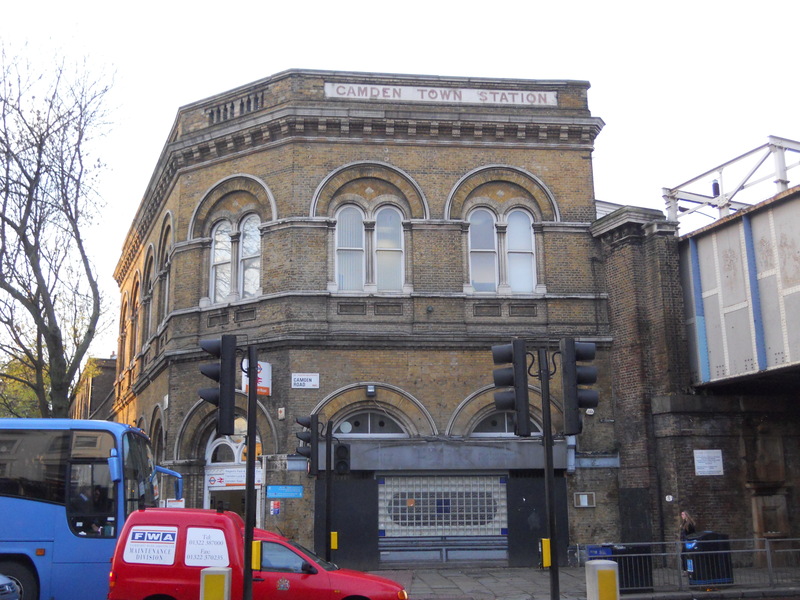 If Camden Road station has a problem, it is that the station possibly needs more passenger capacity and perhaps one of the closed platforms to be reopened. I’d love to know what is behind those windows on the top floor. 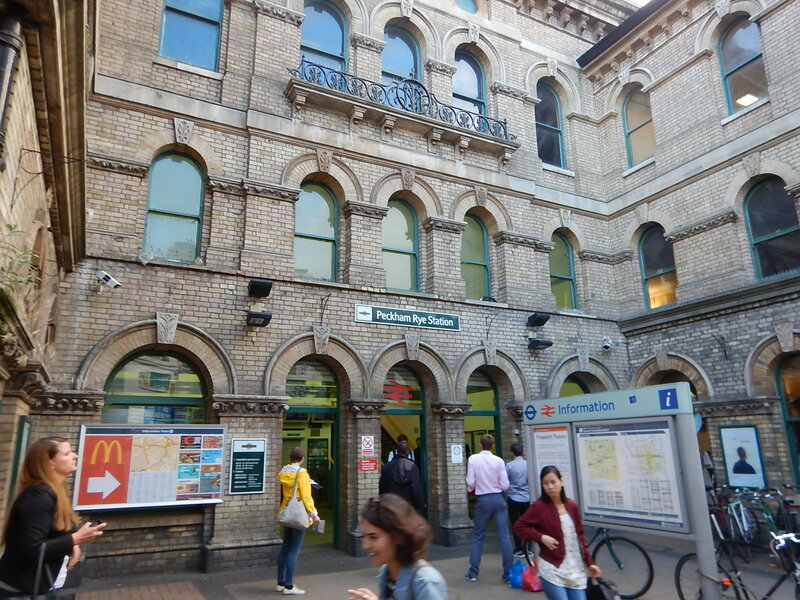 Hackney Central station has a similar building to Camden Road station. It looks like Hackney Central will get a modern station building to go with the step-free footbridge. But I suspect everything is on hold until the plan for Crossrail 2 is finally decided. Yesterday, I was in Hackney Downs station and I was told that the bland station building abandoned by British Rail, might be worth restoring. Who knows what lies behind the brick walls and lurks in the dark spaces under the tracks in the old station building? Knowing the way, many of these railway stations were built, I wonder if London Overground could come up with an imaginative scheme to create a Victorian counterbalance to the more modern Hackney Central, in what will inevitably be Hackney Interchange.